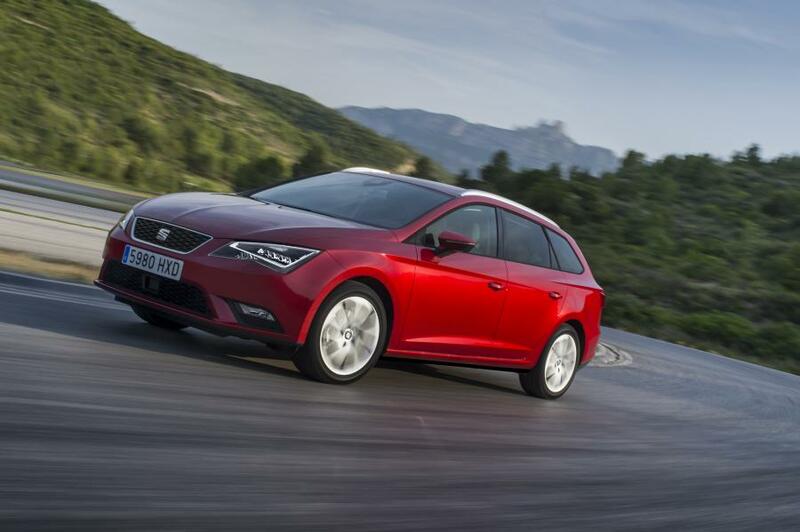 SEAT is commemorating the 30th anniversary of the Ibiza with a special limited edition that can now be ordered through the brand’s dealer network. 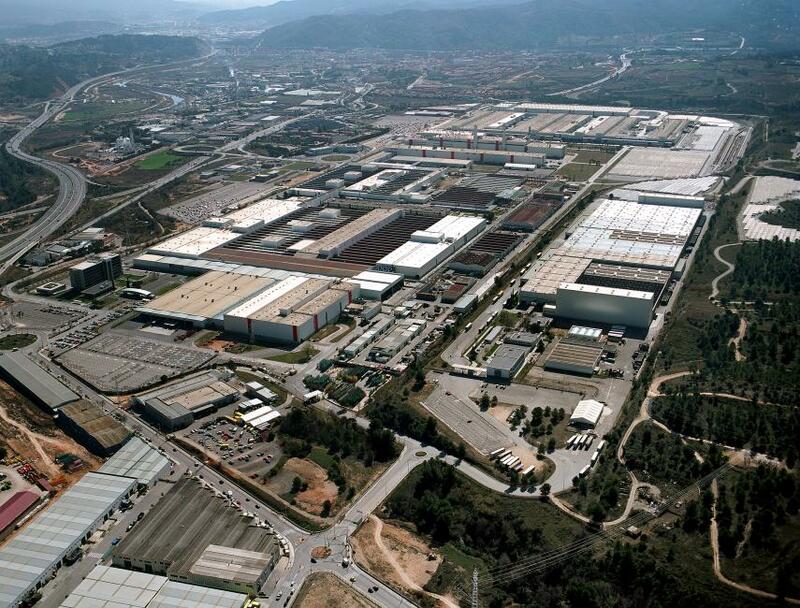 With this special offer, the company is paying tribute to its most popular and best-selling model since it was unveiled for the world to see at the 1984 Paris Motor Show. 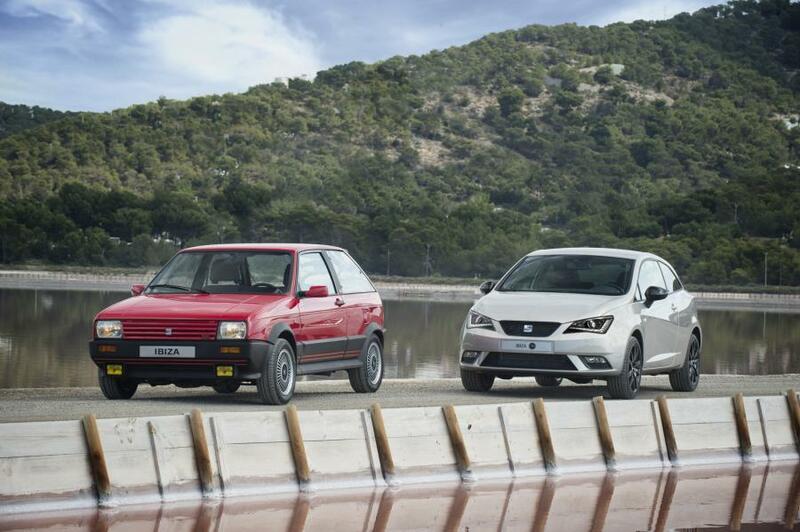 In the last 30 years there have been four generations characterized by their youthful, dynamic nature, excellent value for money and outstanding performance, making the Ibiza a true icon, not only for Spanish drivers but for the country’s motorsport as well. 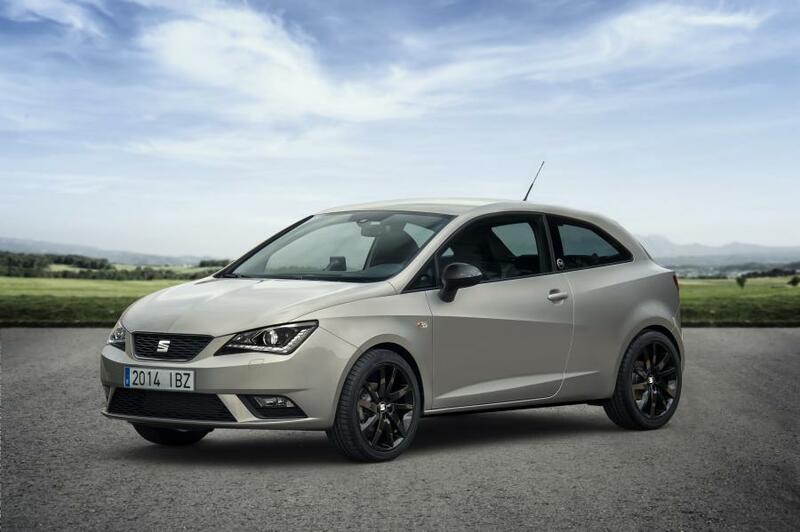 The new version of the Ibiza, called the “30th Anniversary Limited Edition”, is available in Style trim on the three-door SC body. 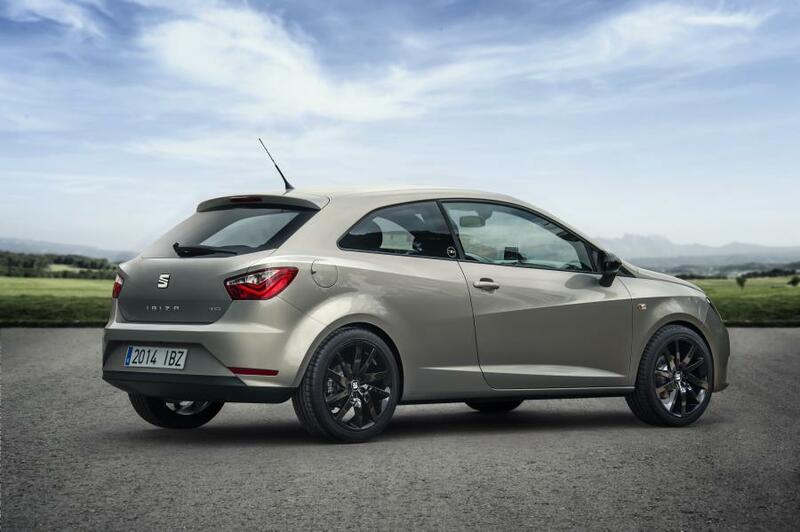 The exterior of the new SEAT Ibiza 30th Anniversary Limited Edition sets itself apart from the rest of the models in the Ibiza range with Balea Beige Paint (but also available in Technic Grey and Emocion Red), front xenon headlights, rear LED clusters, 17 inch black alloy wheels, black wing mirror housings and black front grille, as well as an exclusive commemorative logo located on the B pillar and on the rear windscreen. 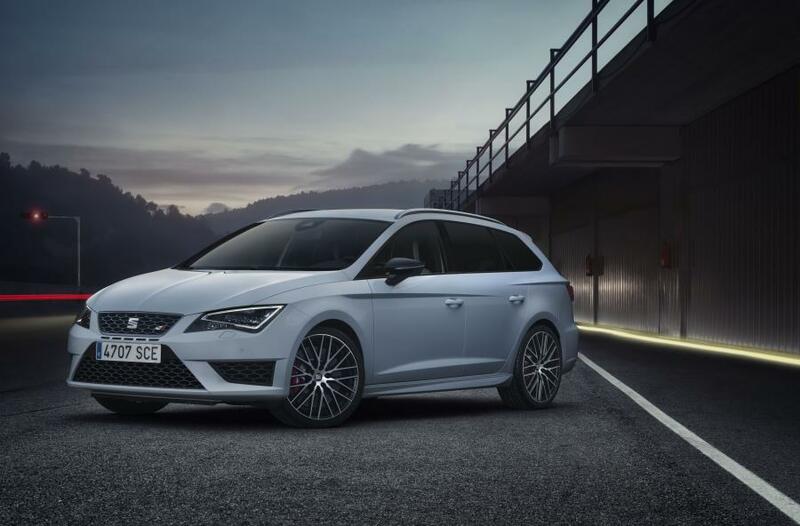 In the interior, highlights include a rear view parking camera that is a first in the entire Ibiza range, Alcantara upholstery with beige stitching, leather steering wheel, gearknob and hand brake with beige stitching, the SEAT Portable System and customized key cover and floor mats. All these special features are an addition to the complete standard equipment afforded by the Style trim level. 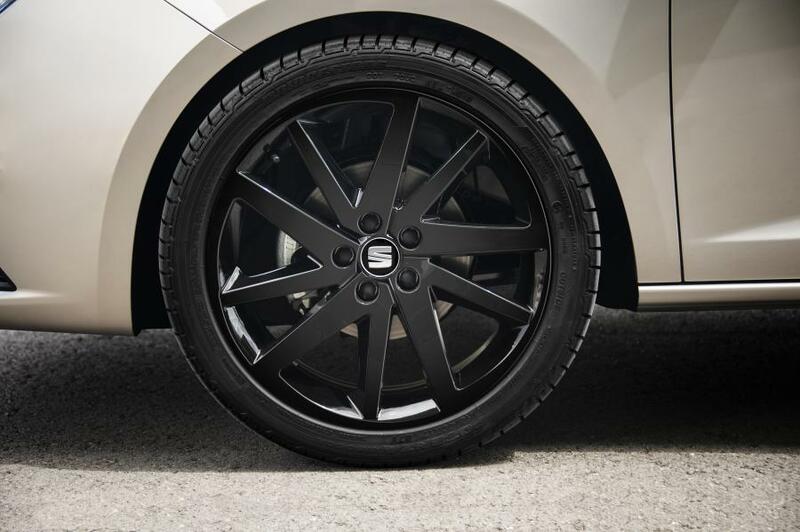 No doubt, this special limited edition is a well-deserved acknowledgement of a vehicle that has earned its spot in the brand’s hall of fame and continues to build on its success, seeking to remain a solid benchmark within its segment for quality, design and technology in the present as well as into the future. Keinen seat ibiza in Aegypten kaufen, es gibt keinen sevice, mit meinem erst vier Monate alte Auto 6000 km gibt es ein Problem und es scheint keine Loesung zu geben.